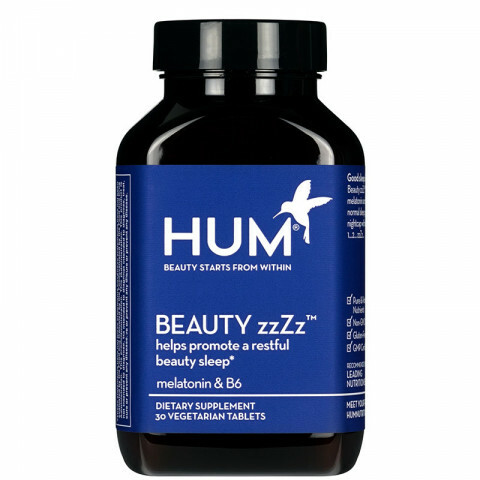 If you wake up tired in the morning or feel restless at night, Beauty zzZz can help you rest easy. 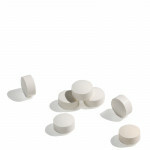 Melatonin is a hormone found in the body that helps promote a more restful sleep, and as a result, better overall health. One capsule contains three milligrams of melatonin which has been clinically linked to improved sleep cycles. Taken before bedtime without food, the tablets will help support a restful beauty sleep. I really like this for sleep. It works and doesn't leave me feeling groggy in the morning. Will definitely be repurchasing!